NextGen Gaming online slots add another title into their video slot category: Mad Mad Monkey casino slot game. It has many features and cartoon-like, cute graphics. The theme is about a “mad” monkey in a jungle, which accompanies you throughout the game. The animations are good and the colorful graphics look satisfying. Mad Mad Monkey online slot game by NextGen Gaming is a game with 5 reels, 4 slots and 50 pay lines. Because of the number of slot and lines, your winning odds are quite higher. 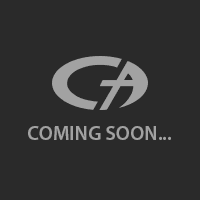 There are ten symbols in the game and five of them are high-valued. These are shown with theme-related pictures, such as bananas, parrots, snakes and coconuts. The payout range of the high-valued symbols is in between 10 and 1.000 coins. The rest of the symbols consist of numbers and letters, with low payouts (6 to 250 coins). The wild symbol is shown with a picture of our mad monkey himself, and substitutes all other symbols in the game, except scatter. It also doubles the prize and stacks on reels 2, 3 and 4. The scatter symbol is shown with the logo of the game. Landing three scatters anywhere on reels will trigger the “Super Stack Free Games” bonus round. During the round, you are awarded 10 free spins and the banana (the most valued) symbol stacks on all of the reels. In addition to that, multiplier values rise up to x3 – all prizes are tripled. You can re-trigger this feature any time during the main game. After each winning spin, you are offered a “gambling” round. If you choose to accept, a mini game starts. This is a game about guessing the color or suit of a face-down playing card, and you can double or quadruple your winnings. The RtP value of the game is %95.40 – quite nice when compared to other games in this category. You can bet between 0.01 and 0.20 coins, with 10 coins being the maximum bet value. The game also supports automatic spinning up to 100 spins. You get 1.000 complimentary coins in the free slots no download mode, which is more than enough for hours of free entertainment. 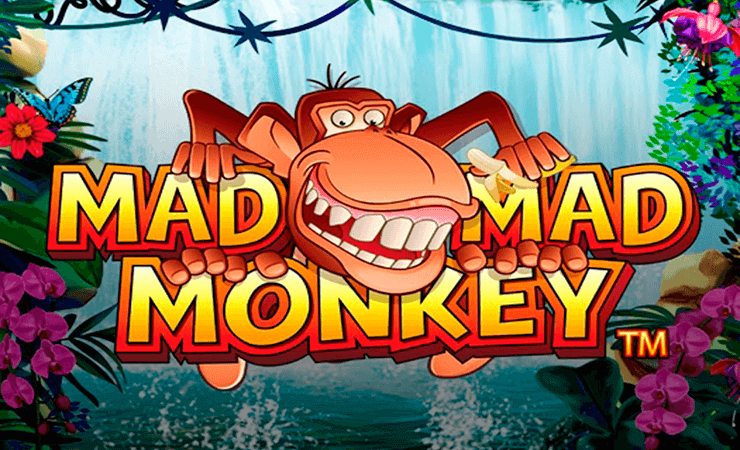 If you like to play casino slots online with low costs, Mad Mad Monkey is your game. Play at Casino Avenue to find even better slot games!